Spacious 3 bedrooms and 2.5 bathrooms end unit townhouse style condo is conveniently located near shops, restaurants, malls, and major highways! Lots of natural light brightens this home . 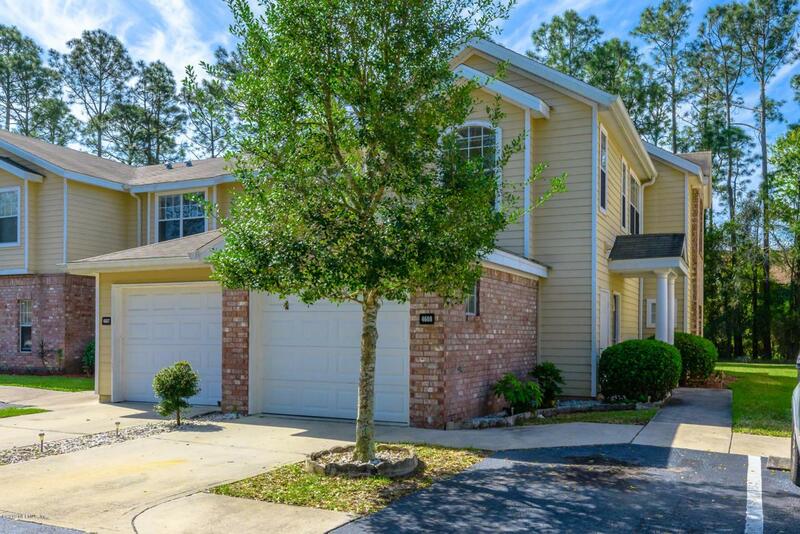 Beautiful tile floors throughout and carpet in all bedrooms, granite counters, crown molding, screened lanai, Stainless Steel Appliances, and more. Attached 1 car garage and laundry room (washer & dryer included). The Landings at Belle Rive is a beautiful, resort style community with a pool, clubhouse, gym, and tennis courts. It's perfectly located with quick access to shopping, downtown, the beaches, and the St. John's Towncenter.